Do you enjoy working as a team with caring individuals, people from all backgrounds, to bring joy to older people? 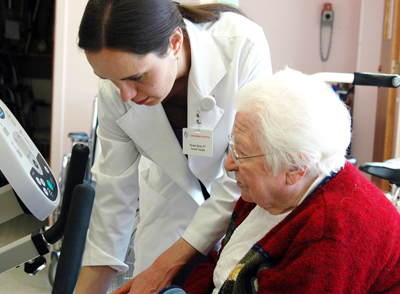 Are you looking for meaningful work, where you will give of yourself to make the elderly happy? We assist the Little Sisters of the Poor in their mission of hospitality by welcoming the elderly poor, making them happy and caring for them until death. In our varied roles, we contribute to the family spirit and the daily life of the home, following the example of St. Jeanne Jugan.